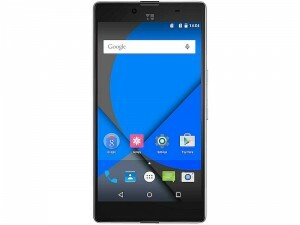 The Yu is a subsidiary brand of Micromax it had announced the launch date of most speculated smartphone Yu yutopia. The announced launching date is December 7 this year and in order to false assumptions the company announced the date directly to media members. The complete specification of the phone is not declared yet, but the rumors say that it may have snapdragon 810 Soc and the display screen might be 5.2 inch QHD. The phone may build with 3GB or 4GB RAM, with 32GB external memory.